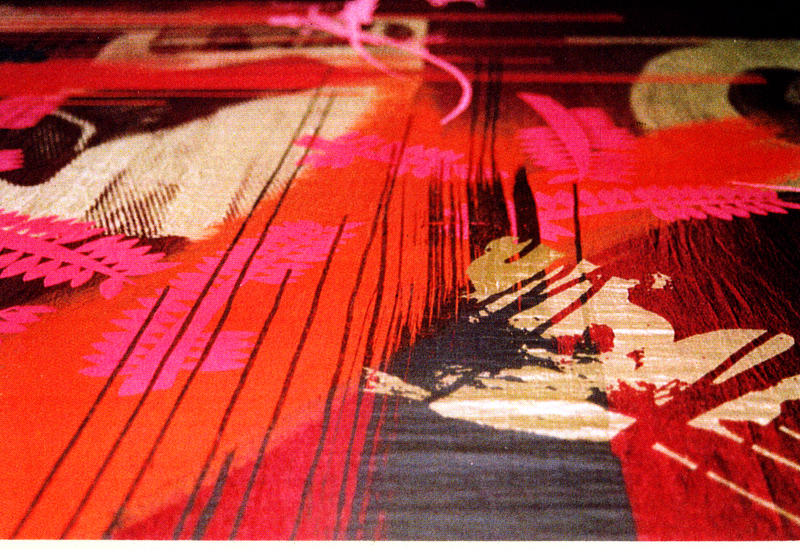 Screen printing, Textiles, Interior design and Fashion. 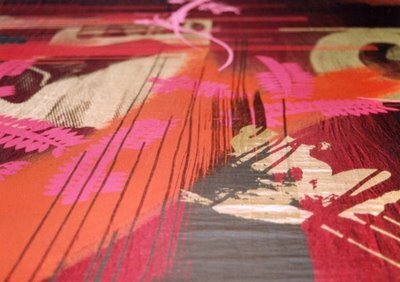 Screen print on silk 200cm x 100cm. I went to town on this one today and feel happier with the overall look. Japanese blossoms, gold frogs jumping in, lots of mark making, layer after layer of screens…its finished.